"In 2014, I was attending a wedding. There were about 1,000 guests and 35 different items on the menu. When I had a chat with the caterer, he told me the food could easily feed about 5,000 people, but after the guests leave, all this food would be dumped." 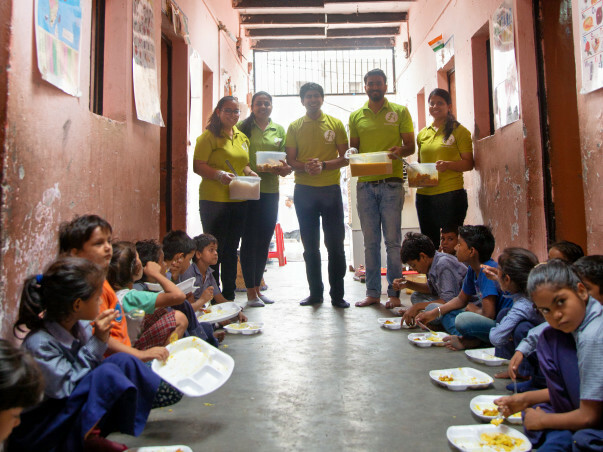 Ankit’s Feeding India is a not-for-profit social organization working on eliminating hunger, malnutrition and food wastage in India. The organization drives excess of food from weddings, restaurants, events, corporate gatherings and even individuals, to people deprived of sufficient food to eat. The organisation works with the help of volunteers around the country called as ‘ Hunger Heroes' wh oare the real champions of Feeding India. So far, Feeding India has around 8500 plus volunteers in 65 cities. 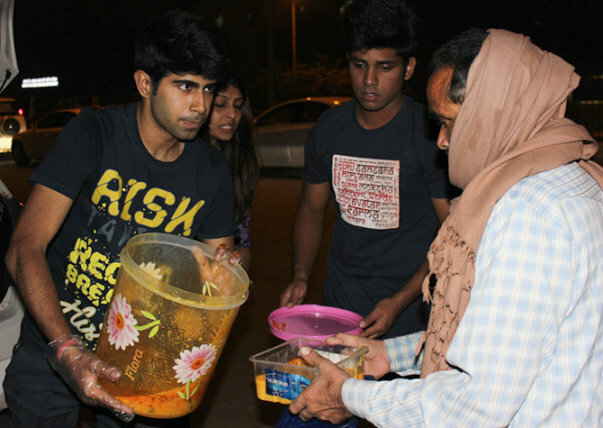 These volunteers coordinate and help transport the food to the needy areas. By channelizing wasted food to these people, Feeding India aims to end not just hunger but also the problem of wastage of food. Feeding India has recently started working with schools providing them with daily mid day meals. 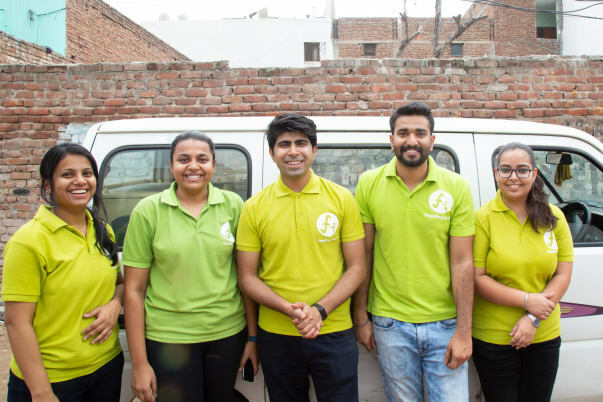 Ankit believes that serving the underprivileged kids in these small scale schools with food in the afternoon makes the parents send them to school who would otherwise prefer these kids to work in a garbage dumps or streets to earn money for food. This one compulsory meal in the afternoon reduces the financial burden on the parents and encourages them to send their kids to school. But the challenge of providing regular meals on a daily on a daily basis is a difficult task and its beyond the voluntary ability of the hunger heroes who are limited in number. Ankit is looking at setting up small scale kitchens in these schools and also permanent staff who will be present at the school to cook food for these kids everyday. He requires funds for the staff, for the setting up of the kitchen and the regular supply of the food grains to feed these kids which will not just end their hunger but also make sure they come to school regularly and impact their whole lives. Compassion can save the world. Hopefully this is the first contribution of many! This is from our partnership where with every Ellybean sold we donate 5% to Feeding India. Good luck & thank you for carrying out such a good cause.